Therefore RENU Action Paint will not leach or damage surfaces. It is 100% removable. To remove: The RENU Remover GEL quickly soaks through the paint and decouples the polymer from the substrate – and the paint wipes off! 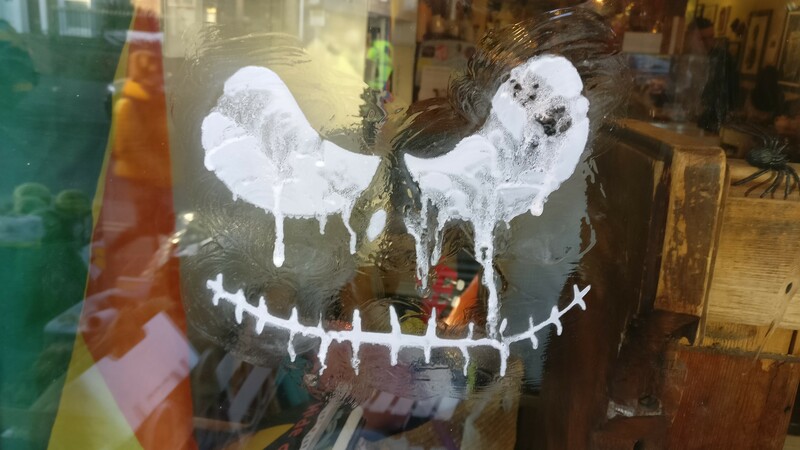 The paint breaks down and does not reform as paint. 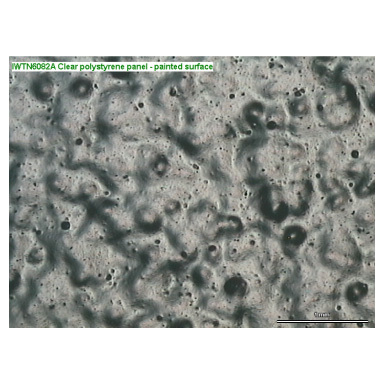 This video showcases the removal process of Action Paint under high powered microscopes. RENU Remover GEL has been specially formulated to remove Action Paint only and not damage other surfaces. 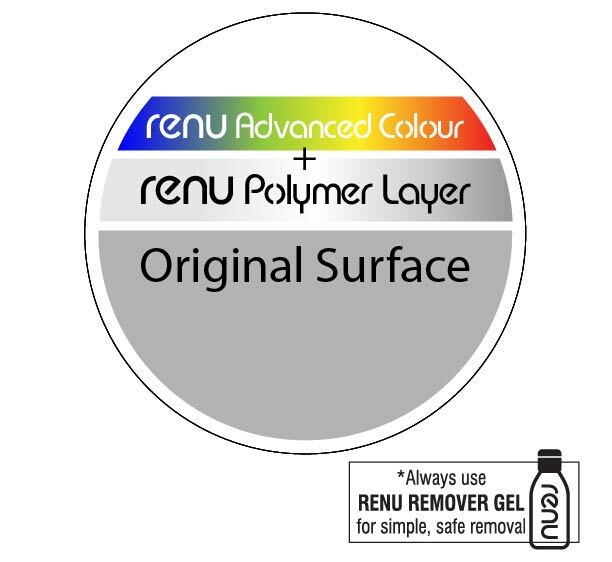 RENU Remover GEL contains no harsh solvents and when applied it soaks through the paint to disable the special polymer - and the paint "falls off". 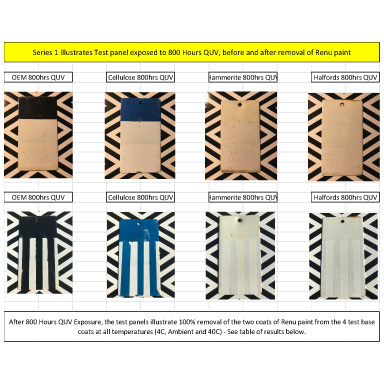 RENU Action Paint has undergone extensive testing over the last 18+ months. 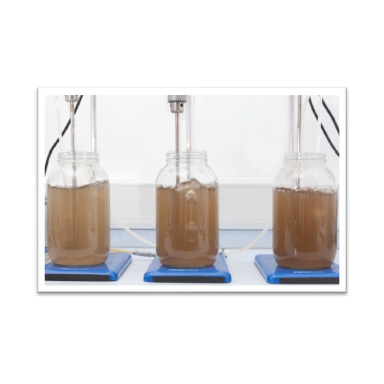 Tests have included: Substrate testing, Stability testing, Weathering and QUV testing, Aquatic Toxicity and Degradability Testing, Analysis by FTIR Spectroscopy, NMR spectroscopy, Optical Microscopy and Scanning Electron Microscopy, Industry Testing And much more! Action Paint has undergone extensive testing over the last 18+ months. Tests have included: Substrate testing, Stability testing, Weathering and QUV testing, Aquatic Toxicity and Degradability Testing, Analysis by FTIR Spectroscopy, NMR spectroscopy, Optical Microscopy and Scanning Electron Microscopy, Industry Testing And much more! Result: Excellent durability until you choose to remove. Specially designed to disable the bond between ACTION PAINT and the surface. Always use RENU Remover Gel to remove ACTION PAINT. It is specially designed to remove without damaging surfaces and also stops the paint reforming. RENU Remover GEL soaks through the paint to disable the bond and cause the paint to fall off. The paint breaks down and will not reform as paint. Always check with your local regulator regarding washing down drains however we have made the paint as eco friendly as possible. See our standard range and also contact us for any bespoke colours. 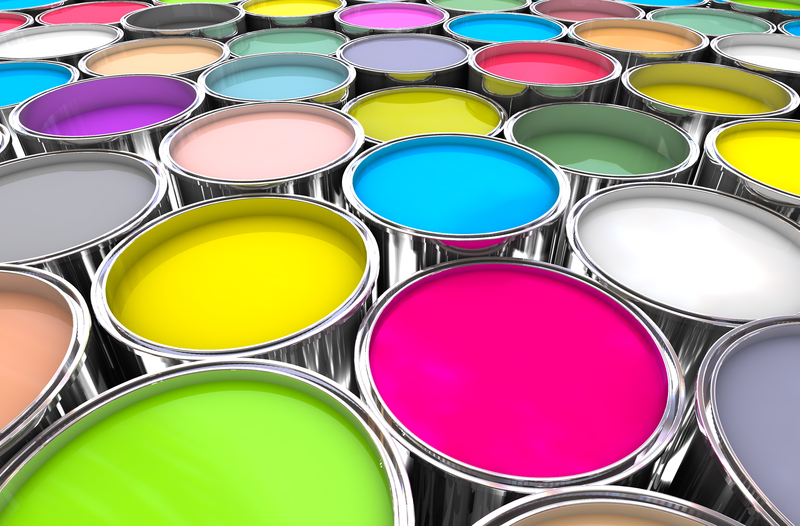 RENU TPS Limited is constantly undergoing R&D to investigate new and exciting colours and formulations. Watch this space for upcoming Glow In The Dark and Black Light paint as well as a selection of super bright florescent paints.